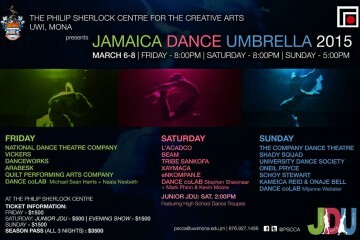 Jamaica Dance Umbrella (JDU) is a fantastic festival of Jamaican dance now in its third year. 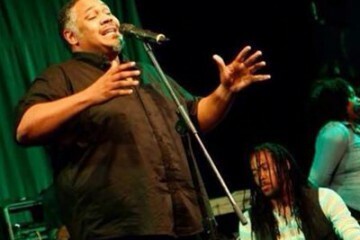 The festival will run from March 3 to 6th at the Philip Sherlock Centre Theatre, University of the West Indies, Mona. 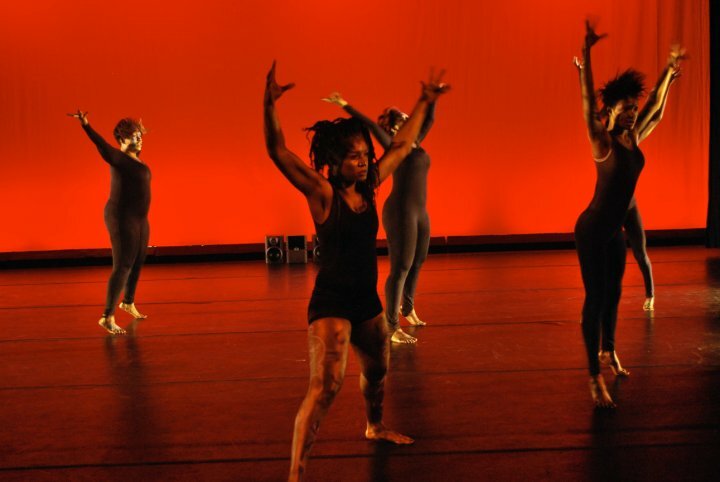 The festival features an eclectic combination of Jamaican dancers, choreographers and dance companies performing over a four day period. The Company Dance Theatre's "Sparrow"
This year’s festival features National Dance Theatre Company, Tony Wilson – The Company, L’Acadco United Caribbean Dance Force, Neila Ebanks with regional and international artists from Cayman Islands and Barbados including Christopher Walker (Jamaica / USA) and Artiste in Residence Kevin A. Ormsby (Toronto, Canada). Tickets for the JDU are $1000 regular and $500 for students with ID. The Jamaica Dance Umbrella is not simply an outlet for presentation for local, regional and international artists, it presents opportunities for greater exposure to the arts for audiences and new opportunities for independent choreographers and companies to present their work. 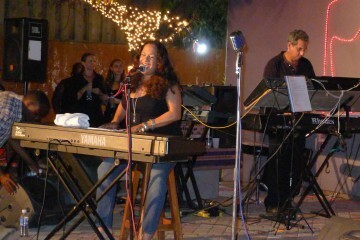 Through their programs in arts education, the JDU is about mobilizing artists and companies to be seen and understood. 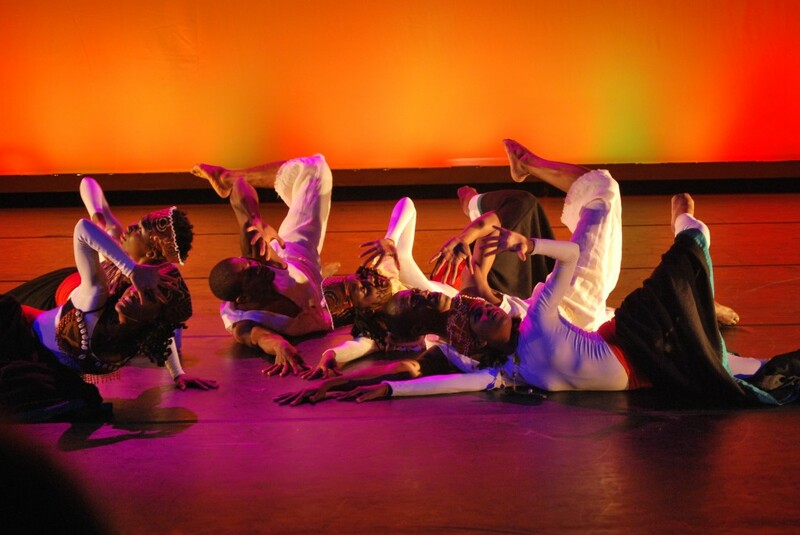 ALSO CHECK OUT OUR DANCE ARCHIVES FOR LOTS OF INTERVIEWS WITH JAMAICAN DANCERS AND CHOREOGRAPHERS! 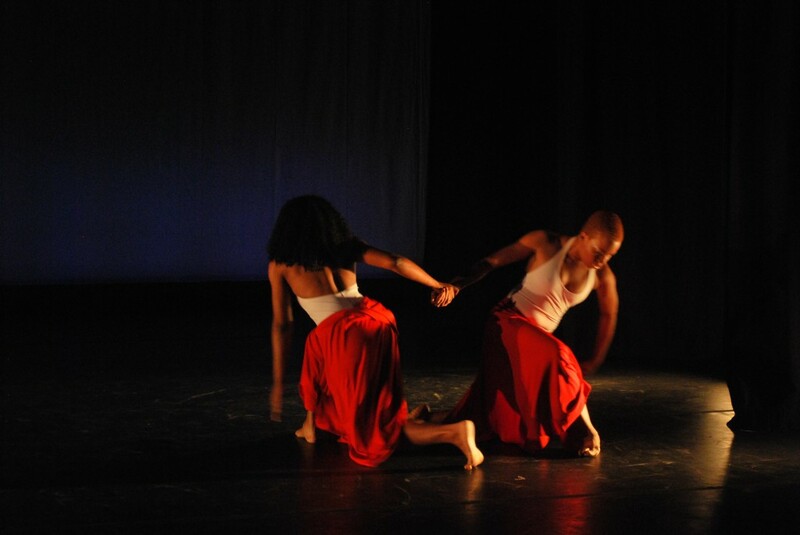 Lisa Wilson and Michelle Patterson in "Faced: Inner Tensions and Dilemmas"
Maria Hitchins and Dancers of Jamaica in "I am Music"
light and make it important. A lot more people should read this and understand this side of your story. hard work,colours and enjoyment.A fantabulous performance. can’t wait to be there !!! IM FROM COLOMBIA!! and im gnna do a performance !!!!!!!!!!! I don’t think they are going to release a daily schedule as the organizers want people to come and check out new works and performers, but will keep you posted. Hey guys, please note the time changes: JDU Thursday March 3rd to Saturday March 5th begins at 7:30pm. JDU Sunday March 6th begins at 5:30pm. Junior JDU begins at 2pm on Satuday March 5th. See you next week! All shows will be held at the Philip Sherlock Centre for the Creative Arts, UWI Mona. Yep, it’s gonna be great! 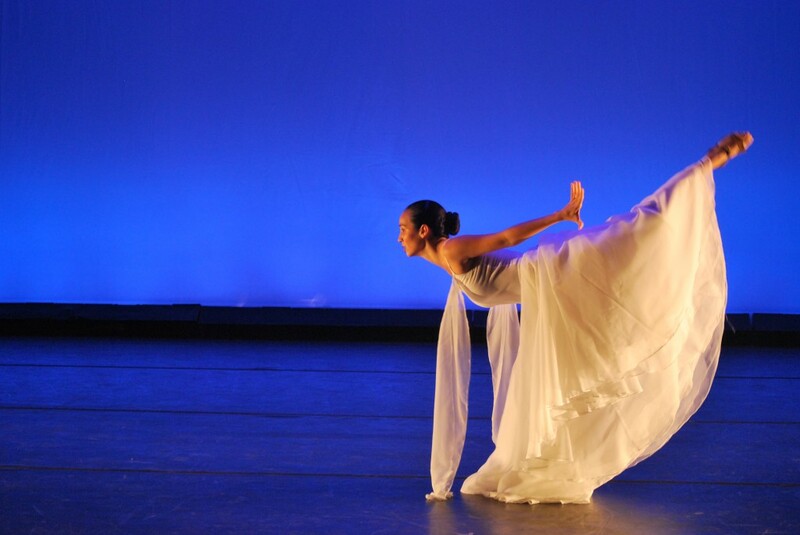 Looking forward to a fabulous weekend of dance!